Kick off this summer with the most meaningful thing you can do, with the revolutionary élan and joy that comes from radically changing the world—with others like you, in a process of learning and discovery as we do this: Taking revolution and Bob Avakian, BA, to the people in an atmosphere of charged political ferment, and questioning. Find out about the Revolutionary Summer Solstice here. Kick Off a Revolutionary Summer! Picnic and Talent Show hosted by the NYC BA Everywhere Committee and Chenchita’s Angels Community Garden on the theme of Bob Avakian’s quote from BAsics 1:13, “No more generations...” At Chenchita's Angels Community Garden, 1691-93 Madison Avenue at 112th St., East Harlem (El Barrio); take #6 train to 110th St. $5 donation & bring a dish to share. For info on BA Everywhere and the picnic/talent show, call the NYC BA Everywhere Committee: 347-835-8656. 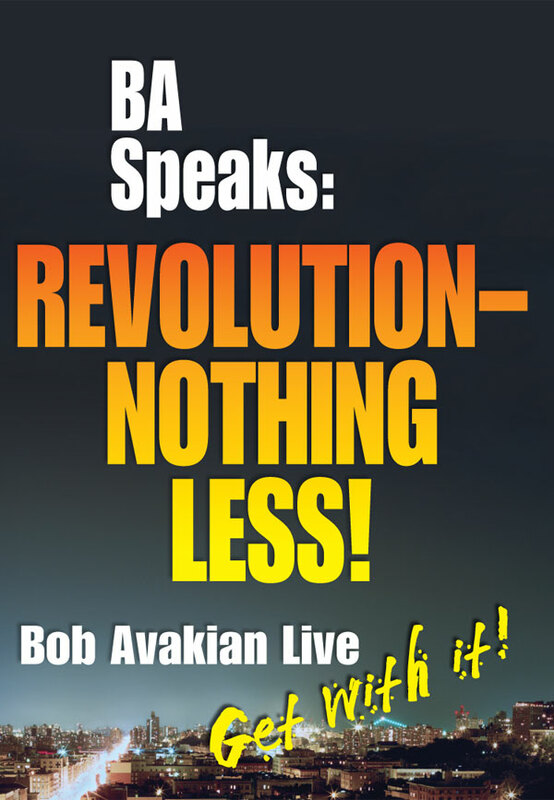 For info about Bob Avakian’s work go to revcom.us. Crews rolling with T-shirts of "BA Speaks: Revolution—Nothing Less!" wearing, selling and fundraising. Revolution Books — Opens at noon Saturday and Sunday. Drop in. Potluck or $10 Donation—Families sliding scale—No one turned away. We'll be going to South Central, Downtown Skid Row, Pico Union areas and more—with short marches, wearing Revolution—Nothing Less! t-shirts, a sound system, banners, revolutionary change jars and DVD players showing the Dialogue with BA and Cornel West on Revolution and Religion. * South Central LA: Meet at 11 am at Slauson and Central. * Hollywood, Silverlake, Echo Park: Meet at Revolution Books (RBLA) at 10 am, 5726 Hollywood Blvd. LA 90028 (just west of Wilton). * BA Everywhere fundraising dinner on the rooftop of Revolution Books, 5 to 8 pm—fresh from taking BA out to the people, come together to break bread and meet others, share experiences, make plans, enjoy Dialogue film clips and revolutionary culture on a warm summer night. $5 to $20 sliding scale; volunteers needed! Call 213-304-9864. * Grand Performances downtown LA, 8 pm, free summer concert series this year is called "Los Angeles Aftershock"—cultural aftershocks of pivotal events in 1965 and 1992. A team will leave at 6:30 pm from the RBLA dinner to go. * Downtown Skid Row: Meet at 10 am at the Farmer's Market at 5th and Spring. * Pico Union: Meet at 11 am outside the Alvarado Metro Redline station near 7th St.
Vans Warped Tour will be in Southern California on Friday and Sunday. This is a "shout-out" to anyone going: contact us to get Dialogue palm cards, Revolution newspapers, Revolution—Nothing Less t-shirts or other materials to distribute inside to the thousands of youth who will be there! 1 pm, San Francisco: We'll go out to Yerba Buena Gardens in S.F. which is on Mission St. between Third and Fourth Sts. Meet at 1 p.m. at the grassy area in the center of the gardens. 1 pm, East Oakland: Meet at 73rd and International to go out into the neighborhood, getting out Revolution, showing clips from the Dialogue, marching with banners and whistles. 12 pm, Berkeley: Juneteenth in Berkeley, Meet at 12 noon at Alcatraz and Adeline Streets in Berkeley. 3 pm, East Oakland: Fundraising picnic sponsored by BA Everywhere and Revolution Club Bay Area. Arroyo Park, between 77th and 81st Ave. at Bancroft. 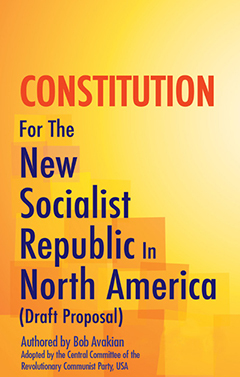 6 pm, Berkeley: Open House and Reception at Revolution Books. Showing of excerpts from a new film, REVOLUTION AND RELIGION: The Fight for Emancipation and the Role of Religion; A Dialogue Between CORNEL WEST & BOB AVAKIAN. Refreshments. Contact us for details at: revbooksatl@hotmail.com or 770-861-3339. 10 am—Go to Waverly Farmers Market, 32nd & Able Ave, to connect with people of all walks of life who frequent the market. Noon—Go to Afram African American Festival at Camden Yards (between the two stadiums). 3:30 pm—We will join the Rekia's Rally/#BlackWomenandGirlsLives Matter march. Start at Catheddral & W. Franklin Street. Rekia Boyd, 22-years-old, was murdered by Chicago police. Throughout the day we will be spreading the word about the film Revolution and Religion: The Fight for Emancipation and the Role of Religion, a Dialogue between Cornel West and Bob Avakian, including a special screening of excerpts on July 5. 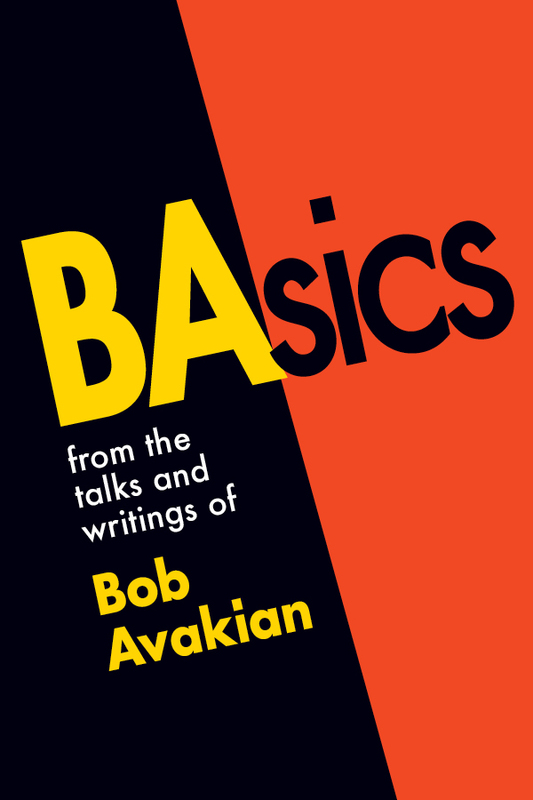 After the "Word Up for the Revolution Club" benefit at LitMore Center for Literary Arts, 4-6 pm, at 3326 Keswick Ave., weather permitting, join us to mix and talk with the Revolution Club and about the revolution and Bob Avakian at a nearby park. A Caribbean restaurant in Sandtown is sending its truck and selling platters of Caribbean food as part of this. Email, call or text if you will be joining us for any or all parts of this or for more info. There are many different ways to participate. 443-240-9972. RevBmore@gmail.com. Celebrate a Revolutionary Summer Solstice/A fundraiser for the BA Everywhere campaign. Meet at Revolution Books to take BA Everywhere out into the community. Roll with a crew wearing Revolution—Nothing Less! t-shirts, getting out palm cards with BAsics quotes, and playing Bob Avakian's "New Year's Message—-A Call to Revolution" over a loud speaker—all while raising funds to spread BA Everywhere. Meet up at Revolution Books (1158 Mass Ave., 2nd floor, Cambridge, 617-492-5443) at 1 pm to head out to the 8th Annual Make Music/Fête de la Musique. Make Music Harvard Square features musicians playing rock, pop, hip hop, and jazz in 12 outdoor venues on international Fête de la Musique day. 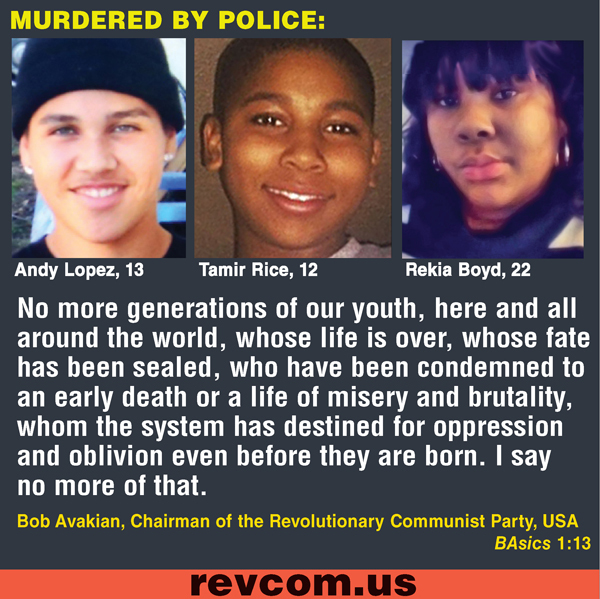 "Take Bob Avakian (BA) to the People" fundraising potluck dinner. Luke Easter Park, corner of Kinsman and Martin Luther King Dr. Look for the big "Stop Murder by Police" banner.